Cotton and Its Cultivation. New York, 1854. The Hive of "The Bee-Hunter" New York: Appleton, 1854. Lynde Weiss, an Autobiography. 1854. The Master's House. 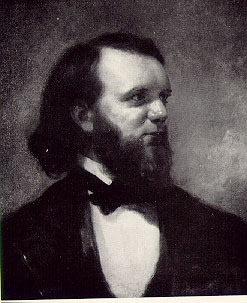 New York: T. L. McElrath, 1854. The Mysteries of the Backwoods, or, Sketches of the Southwest. Philadelphia: Carey and Hart, 1846. Our Army at Monterey. Philadelphia: Carey & Hart, 1847. Our Army on the Rio Grande. Philadelphia: Carey and Hart, 1846. A Voice to America. New York: E. Walker, 1855.